A complete Cloud-based solution for SMBs seeking hassle-free network management. 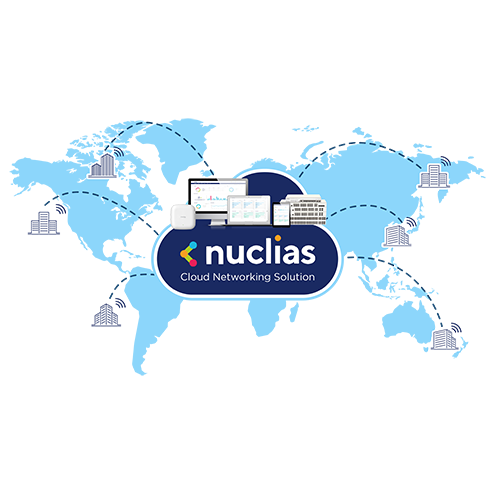 Our Nuclias Cloud solution allows any organization with any level of IT resources to quickly and easily deploy, configure, manage, monitor, troubleshoot, and scale their networks remotely - via web browser or app. Zero-touch deployment of Access Points, Switches and other Nuclias Cloud-enabled devices can be done by non-technical personnel, with configuration and ongoing management carried out remotely via computer or tablet, anywhere. Deploy an efficient network built for the future. Easily manage multiple sites, and generate detailed reports. Add your business logo to the fully customizable captive portal to build brand awareness. 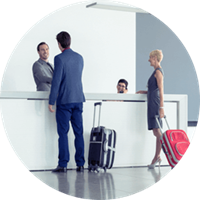 Guest access via Social Login, up-to-date reporting, or organized by date, time, and client. Deploy devices quickly and efficiently, and manage them remotely from the Cloud. 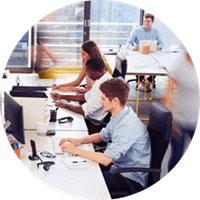 Nuclias Cloud is designed for businesses who lack in-house IT skills. Network self-healing, airtime fairness, and load balancing minimize complaints and outages. Network expansion is a snap, updates are easy, and management can be entirely outsourced to a Managed Service Provider (MSP) – it’s that simple. With Nuclias Cloud, there’s no need to send out an engineer for installation. With Zero-Touch Deployment, all you need to do with a new onsite device is connect it. All configuration can be remotely managed via the Cloud. Firmware upgrade is done over the air. Set up the update schedule on the web portal, and firmware upgrade is carried out for assigned sites and devices, as scheduled. 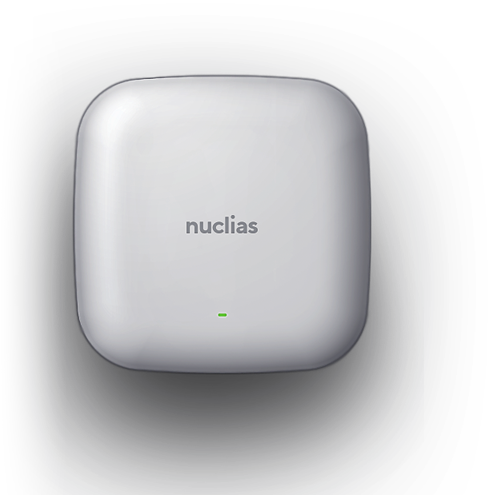 When your Nuclias Cloud network device is delivered, you can start its installation, immediately. 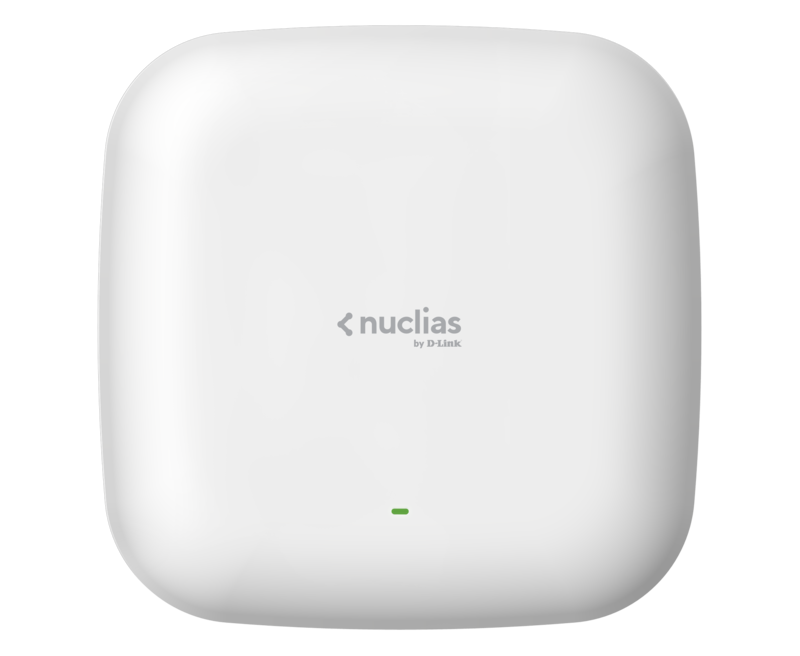 Simply connect to the Internet, and all your settings are dispatched to your devices via Nuclias Cloud, automatically. Easily manage your network on the go. 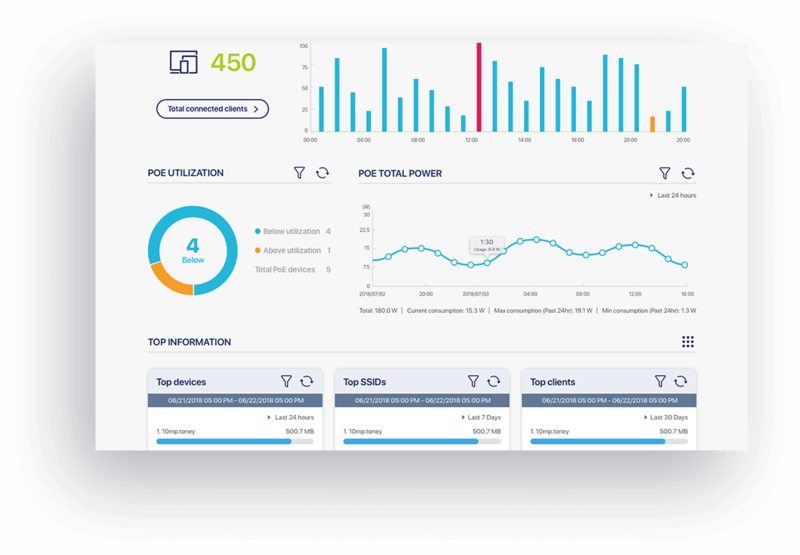 Get an instant overview of live usage and your network health. Delegate access to your sites. And see maps that show the location of your devices (via Google Maps). Easily access Nuclias Cloud via app or web browser, anywhere with Internet access. 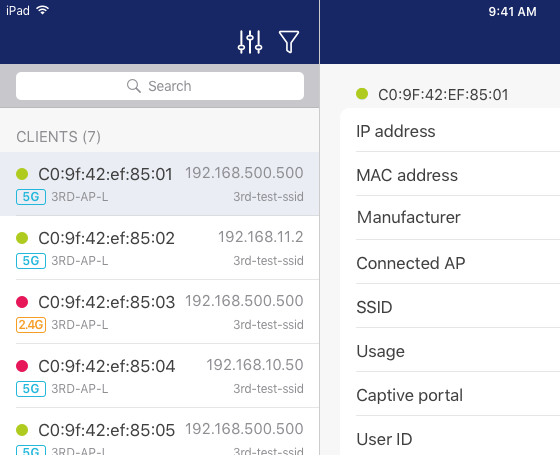 Monitor and manage your network devices remotely. Receive alerts as needed. With Nuclias Cloud, 99.9% availability is guaranteed, with 24x7 automated failure detection, and cross-timezone support for rapid escalation across multiple teams, and multilingual access.  Performance is optimized by servers that automatically scale to meet performance demands. Assign different privileges to users within or outside of the organization to manage and monitor network and guest access. All communications over Nuclias Cloud are encrypted through WebSocket over SSL.  Add your logo to your Wi-Fi login screen via Nuclias Cloud's captive portal functionality. Over 95% of resellers that have direct contact with D-Link are happy with the service we provide, and 96% are happy with our technical support. D-Link has seen how other Cloud-managed network solutions have been placed out of reach of many businesses, which is why we’ve designed Nuclias Cloud to be as accessible as possible, without compromising quality.